Screenshot Time: ALL the Shinies! 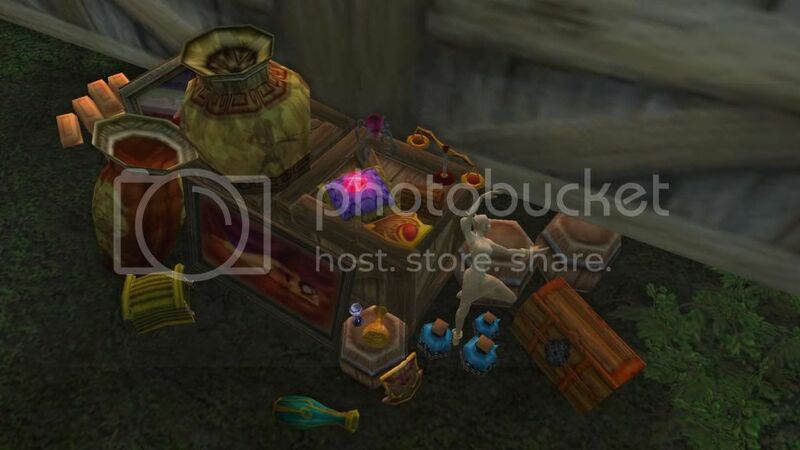 Whenever I see piles of cool things like this in a game I’m jealous – I want to have housing and hoard them and stuff my place up to the roof with shinies! I’m a big hoarder and would love to steal interesting things and keep them all for myself, simply to look at them. That’s one reason why I actually like Skyrim – I put way too much effort into stealing a glass with a bee in it (there was someone in the room who kept seeing me in the wrong second) until I finally succeeded. And I’m still ridiculously happy about it every time I come back home! If only I could do the same kind of thing in WoW. ._. 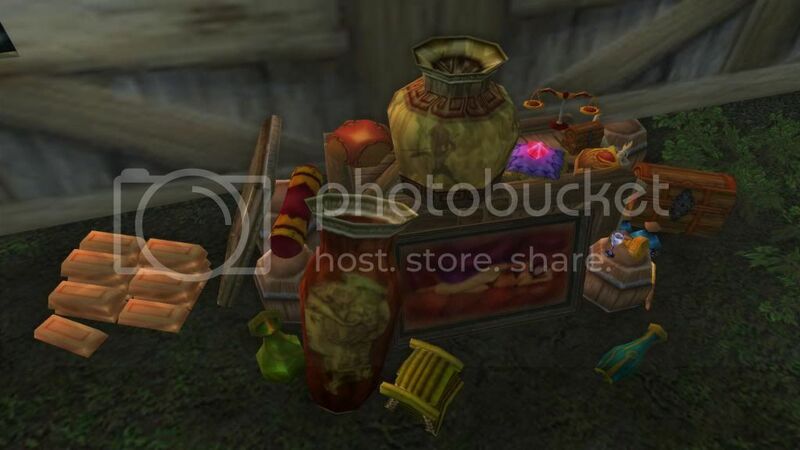 This entry was posted on Monday, August 12th, 2013 at 15:22	and tagged with Screenshot, Shiny, Treasures, world of warcraft, WoW and posted in Screenshots, World of Warcraft. You can follow any responses to this entry through the RSS 2.0 feed.